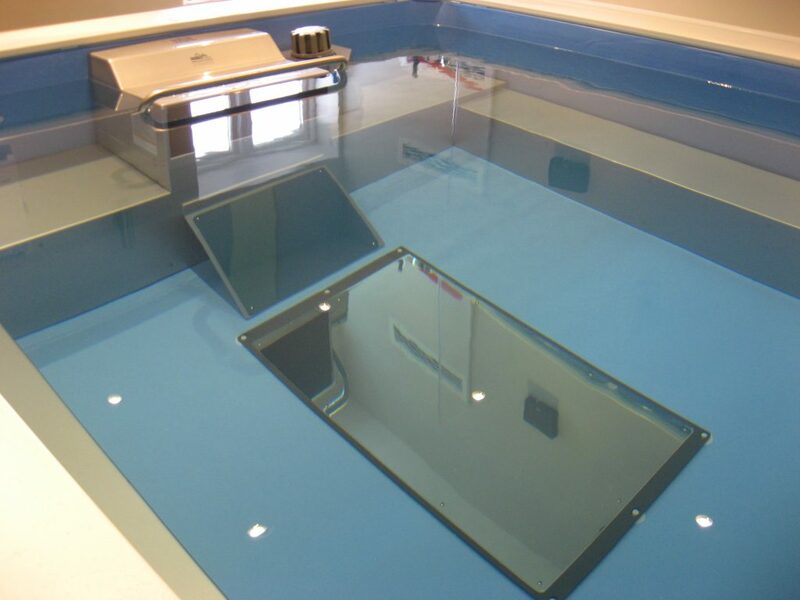 ABS Pools Ltd is an established, Shropshire based Swimming Pool Company and it is owned and run by Craig Rogers. 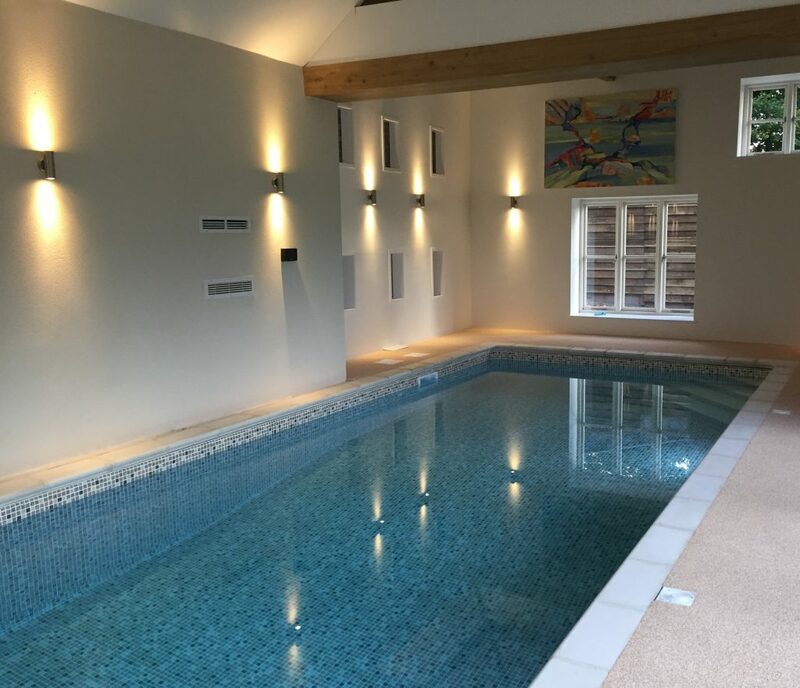 Craig is a technician of the Institute of Swimming Pool Engineers (TnISPE) and has a wealth of knowledge and experience within the Swimming Pool Industry and has been involved with many commercial and domestic builds. Our showroom on Battlefield Enterprise Park, Shrewsbury has many different Jacuzzi models for you to come in and look at. We service both the domestic and commercial markets, and can provide customers with a wide range of products and services. We pride ourselves in our attention to detail, and each and every job is completed to the highest possible standard using quality parts and materials. Come in and see us at 38A Vanguard Way, Battlefield Enterprise Park, Shrewsbury, SY1 3TG. We will be happy to assist you.